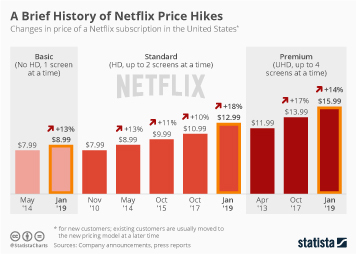 When all Christmas presents have been opened and it’s not quite time to say “Happy New Year” yet, many Americans will use the downtime to make themselves comfortable at home and watch a couple of episodes (or seasons more likely) of their favorite TV shows. 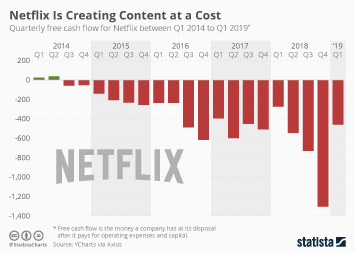 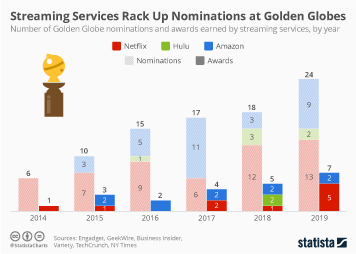 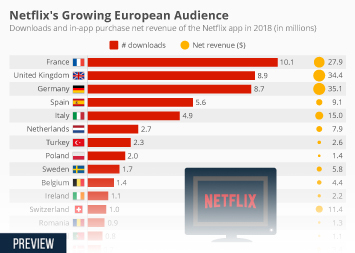 Thankfully we live in the age of Netflix, Hulu and Amazon and are thus no longer dependent on someone else’s schedule but can make our own program. 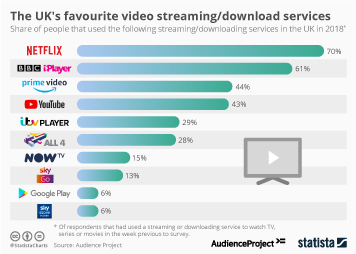 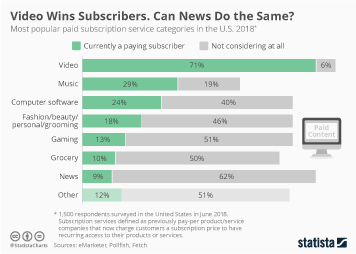 As our chart, based on PwC data, illustrates, more and more Americans are embracing the added freedom that video streaming has to offer compared to traditional TV. 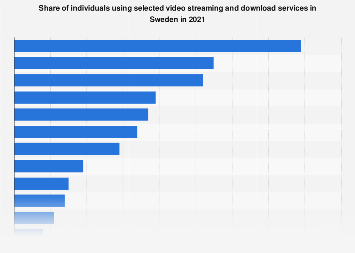 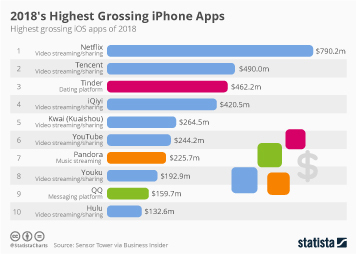 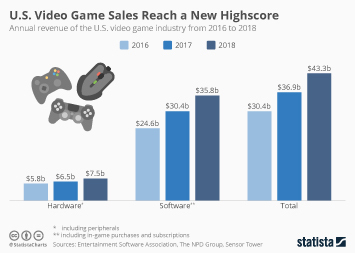 As is often the case with new technology, younger people were a bit quicker to get on board, but streaming is in no way a young peoples’ game. 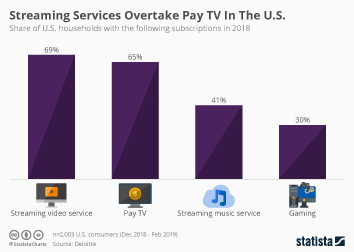 63 percent of 50 to 59-year-olds now access TV content via the internet, up from just 49 percent in 2015. 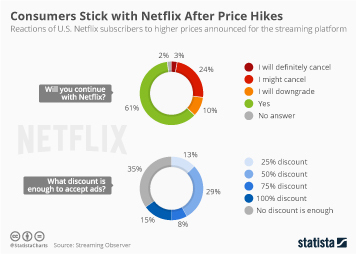 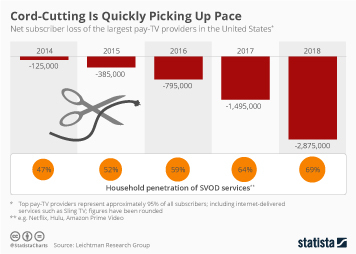 Meanwhile, more and more Americans are cutting the cord (19 percent) or at least trimming their traditional pay TV subscription (27 percent). 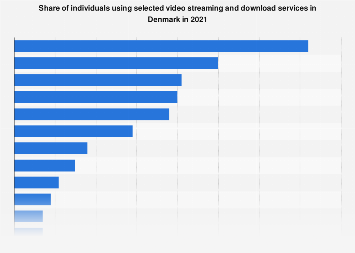 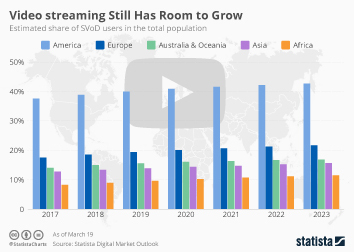 This chart illustrates the rise of video streaming adoption in the United States.